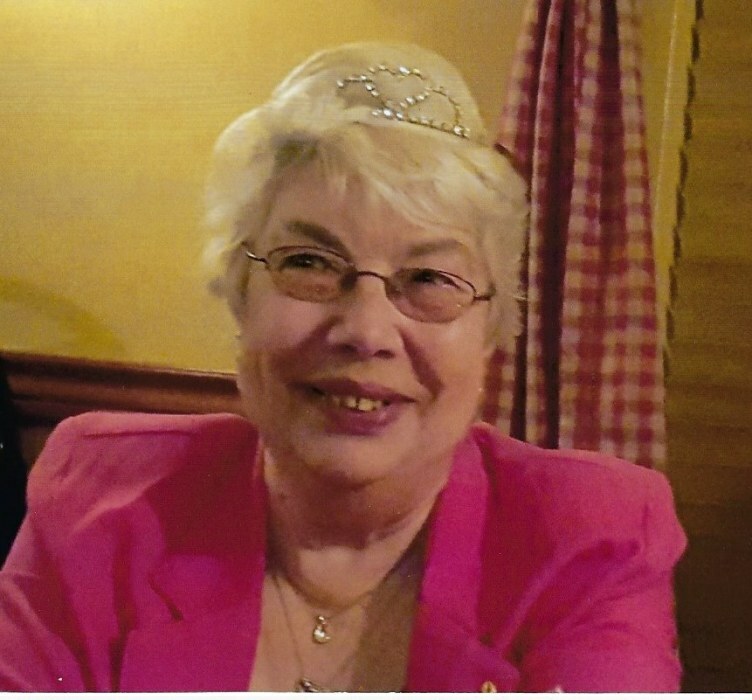 Mary Louise Geyer, 77, of 311 Magnolia Street, Mill Hall, Pa went to be with her Lord and Savior on Saturday, January 19, 2019 surrounded by her loving family. Mary was born, July 25, 1941 in Lock Haven, Pa. She was a 1958 graduate of Bald Eagle Nittany High School and served as Class Secretary. She married her high school sweetheart, Doyle D. Geyer, on May 14, 1960 and they celebrated 58 years of marriage in 2018. Mary retired from the Penn State Cooperative Extension–Clinton County Office in 2001 where she served 31 years as Office Manager. She was a member of the Mill Hall United Methodist Church where she was very active serving on the Trustees committee, the SPPRC Committee, was Secretary of the Administrative Council, was Chairman of the Finance Committee, served as Secretary of the Parsonage Committee, served as Crusader’s Class Treasurer, was Chairman of the Hospitality Committee and sang in the choir. Mary was a member of Preceptor Gamma Phi Sorority since April 1998 serving several years as president and held the Laureate Degree. She was Captain of her bowling team and could be found volunteering during the summer months at the Millbrook Playhouse. In addition, Mary was actively involved in the lives and extracurricular activities of her grandchildren and great-grandchildren. She always had a contagious smile and shared her positive attitude with everyone she came in contact with, even the past few months when she wasn’t feeling all that well. Mary was preceded in death by her father, Norman T. Heimer, brother Norman T. Heimer Jr., and son Doyle Douglas Geyer. Mary is survived by her husband, Doyle Dean Geyer, son Daryl Dean Geyer of Mill Hall, son Michael Lee Geyer (Julie Mark) of Mill Hall. Three grandsons Daryl Dean Geyer II (Katrina Phillips) of Beech Creek, Thane Douglas Geyer of Draketown, Joshua Michael Geyer (Heather Meyer) of Loganton. Three grand-daughters Chelsea Louise Geyer of Starkville MS, Michaela Jean Geyer of Mill Hall, and Megan Elizabeth Geyer of Mill Hall. Three great grandchildren Bentley Shane Geyer of Beech Creek, Aubrey Jade Geyer and Harrison Doyle Geyer of Loganton. Brother Charles Heimer (Rita Ruhl) of Lock Haven, and sister Doris Bittner. Friends will be received on Friday, January 25, 2019 from 6 p.m. until 9 p.m. at the Cedar Heights Brethren in Christ Church, 33 Cedar Heights Lane, Mill Hall, PA The funeral services will be held on Saturday, January 26, 2019 at the same location at 11 a.m. with viewing from 10 a.m.
Interment will be at Rest Haven Memorial Park, Lock Haven, PA.
Memorial contributions are suggested to the Mill Hall United Methodist Church and can be made through the funeral Home.